Superior Aviation | Safe. Efficient. Accurate. Discreet. – Safe. Efficient. Accurate. Discreet. 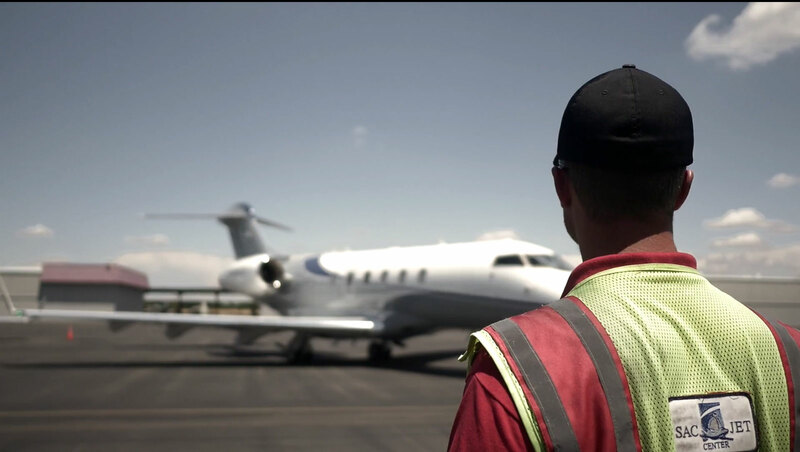 WE ARE AVIATION PROFESSIONALS WHO SAFELY, EFFICIENTLY AND ACCURATELY, MEET THE NEEDS OF OUR GUESTS WITH DISCRETION. This beautiful state-of-the-art facility incorporates all the amenities of a world class FBO including a 500 sq. ft. conference room with presentation ready flat screen. Executive is Sacramento’s Downtown Airport. A beautiful view of the River City can be seen on final approach as you fly over California's Capitol. There is a restaurant on the field, a golf course nearby, a conference room, crew facilities and 21' hangar availability. One of the largest ramp and runway combinations in the United States. Two Conference rooms, heavy aircraft maintenance on field.